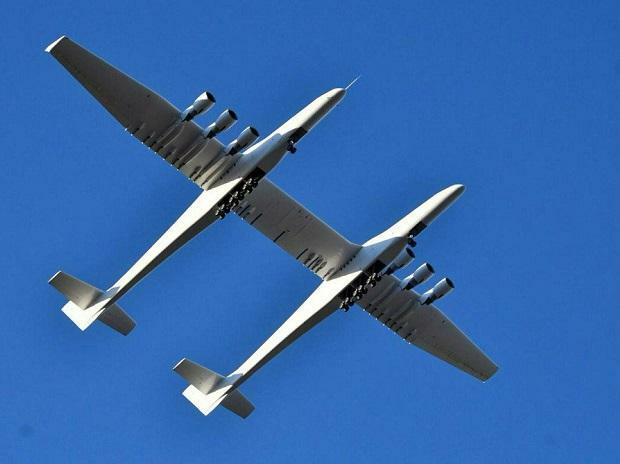 The world's largest airplane — a Stratolaunch behemoth with two fuselages and six Boeing 747 engines — has made its first test flight in California. The mega jet carried out its maiden voyage over the Mojave desert on Saturday. "Today's flight furthers our mission to provide a flexible alternative to ground-launched systems," he added.